Thanks for Racing in 2016. 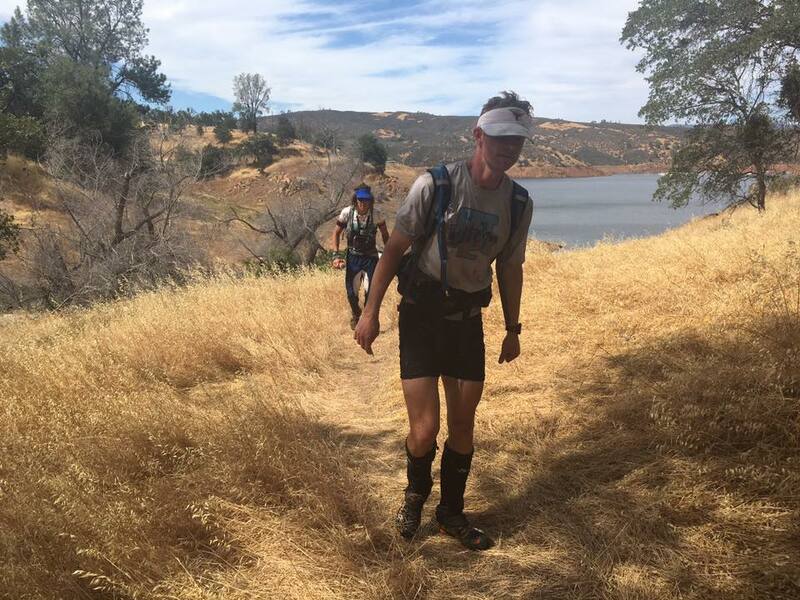 The 2016 event was held at McClure reservoir near Sonora, CA. 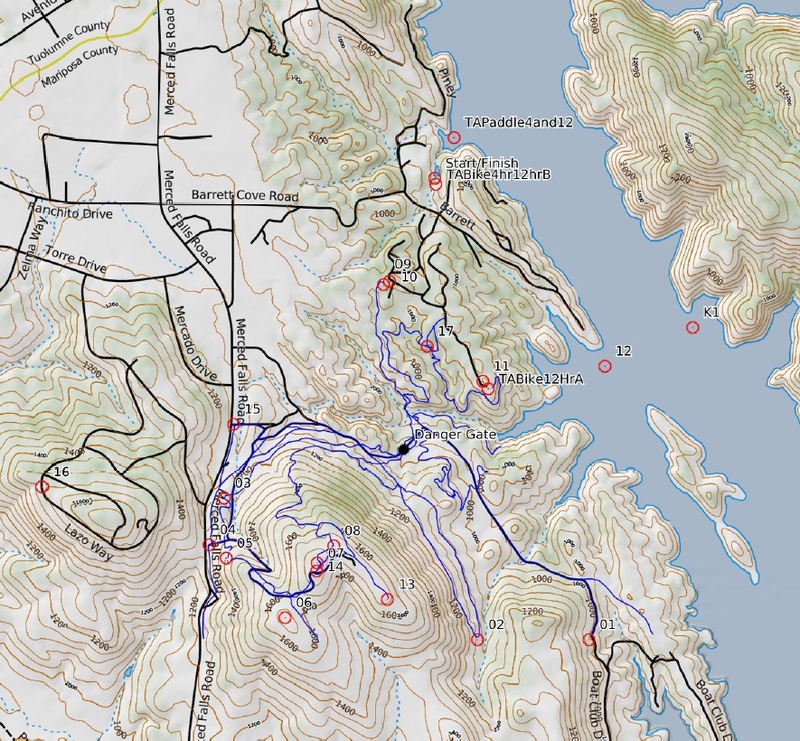 The 4 hr event started with a short jog to the waiting boats on the lake, a 45 minute paddle, a 2 hour bike section and then a final trekking leg both in Exchquer mountain bike park. The 12 hour started with a 1 mile run to the bike staging area followed by a bike course in the Exchequer mountain bike park then back to the start/finish area to transition to boats. A 4 mile paddle took competitors to Hunters Valley promontory where they tackled a tough 5 mile foot section. Returning to the kayaks they could head for home or paddle a further 1.5 miles to Horseshoe Bend Rec area and pick up 3 more checkpoints before paddling back to the start. A final foot section into Exchquer mountain bike offered three more checkpoints..